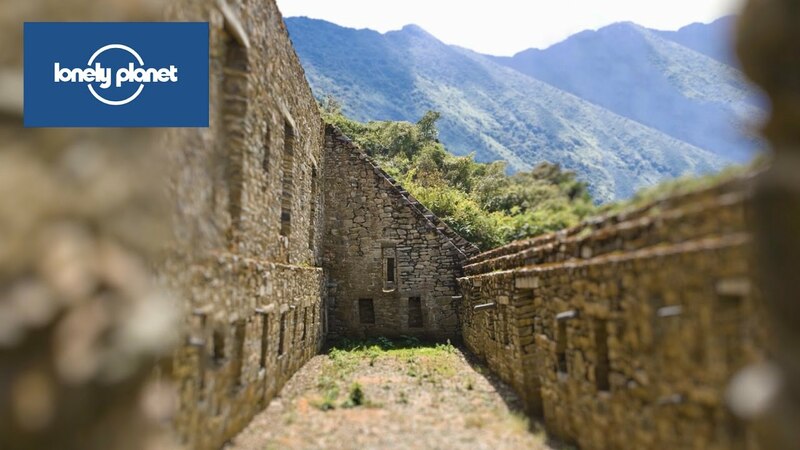 Choquequirao, hidden across the deep Apurimac Valley, was the last Inca refuge from the conquistadors, and there’s a growing traveller buzz to see it ASAP. A cable car will squeal into life in 2017 (or later; bureaucratic feet are dragging), gliding up to 3000 visitors a day to the ruins in just 15 minutes. Visit in the early days, or take the four-day trek in Inca footsteps, and have a taste of Machu Picchu all to yourself. Lonely Planet author, Mark Johanson, tells us more.